Bella Blvd-Acrylic White Script Words. The perfect addition to your next crafting project! 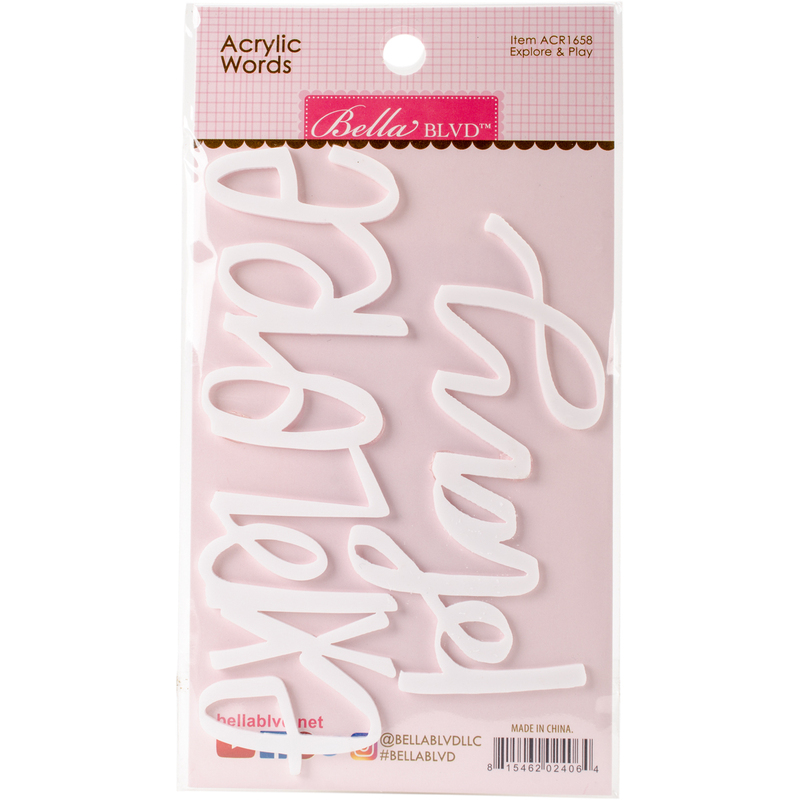 This 7x3-3/4 inch package contains two acrylic script words.